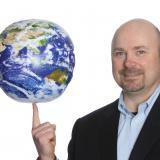 In the wake of the countless threats out there that can threaten your business, it’s more important than ever before to think about what your organization is doing to protect its data--and, by extension, its future. 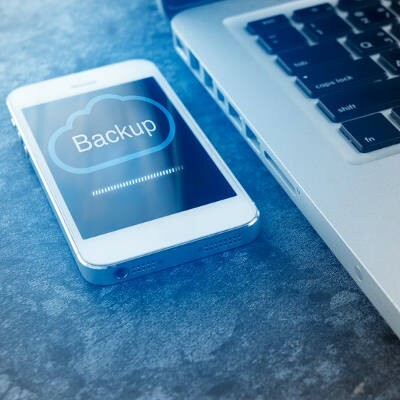 Depending on the current data backup solution your organization uses, it might be time to consider a change for the better. Data is the backbone of any modern business. 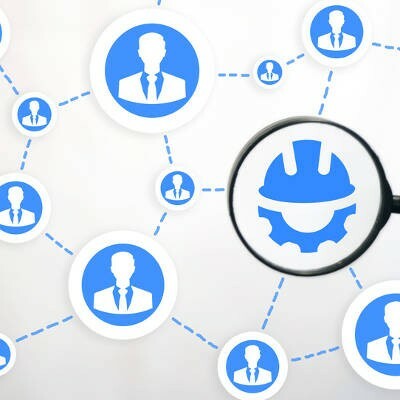 Since your organization relies so much on it, you need to have measures in place to ensure that your business can access it in some way, shape or form at all times. This is easier said than done, especially for a business on a budget. 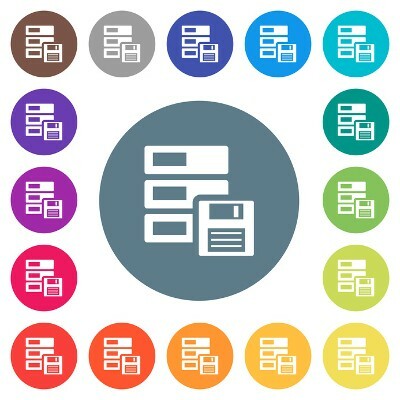 We’ll walk you through how you can implement a comprehensive data backup solution to protect your organization. 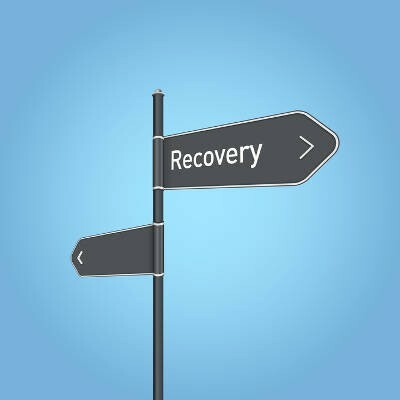 Does your business know how it takes data backups and restores data following a disaster? It’s one of the most important parts of managing a business, especially in a world where hackers and mistakes can happen in a moment’s notice. Do you know how to ensure that your business is as secure as possible in the event of a disaster? 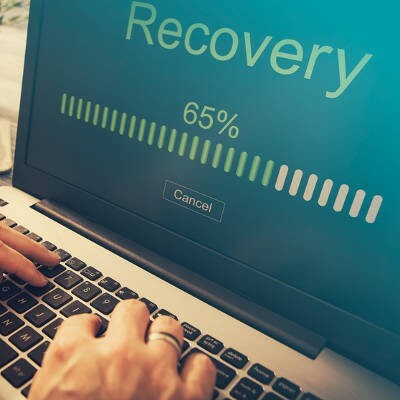 A good place to start is understanding the various terminology associated with data backup and disaster recovery. Mistakes happen, especially where technology is involved. There are plenty of ways that user error can occur when using a computer--many of which are avoidable through simple preventative measures. For our tip this week, we’ll go over some behaviors to avoid when using a computer. 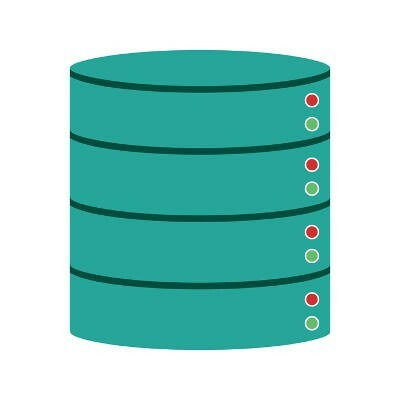 How does your SMB backup its data? 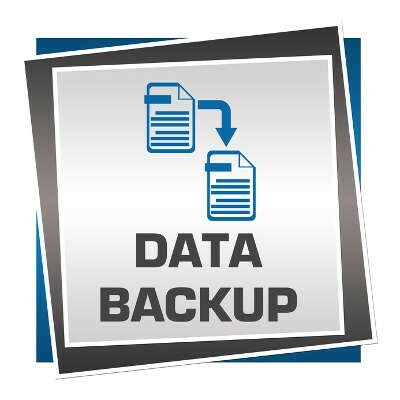 Have you put much thought into keeping your data backup up and stored off-site? 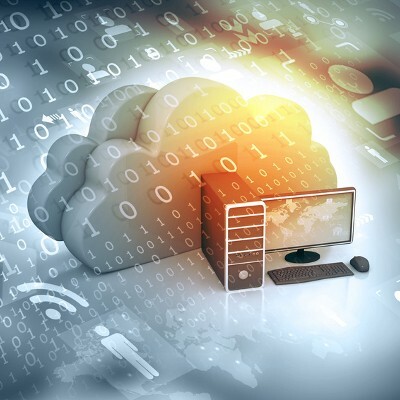 Have you even invested in data backup? 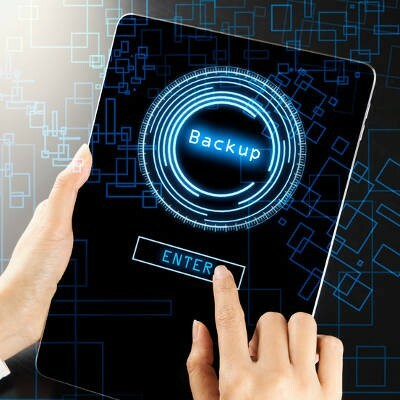 If not, then you should consider your data backup options.